Password Management, Is Your Business Vulnerable? 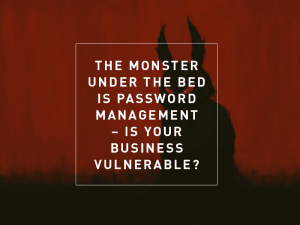 The Monster Under The Bed Is Password Management :: Is Your Business Vulnerable? 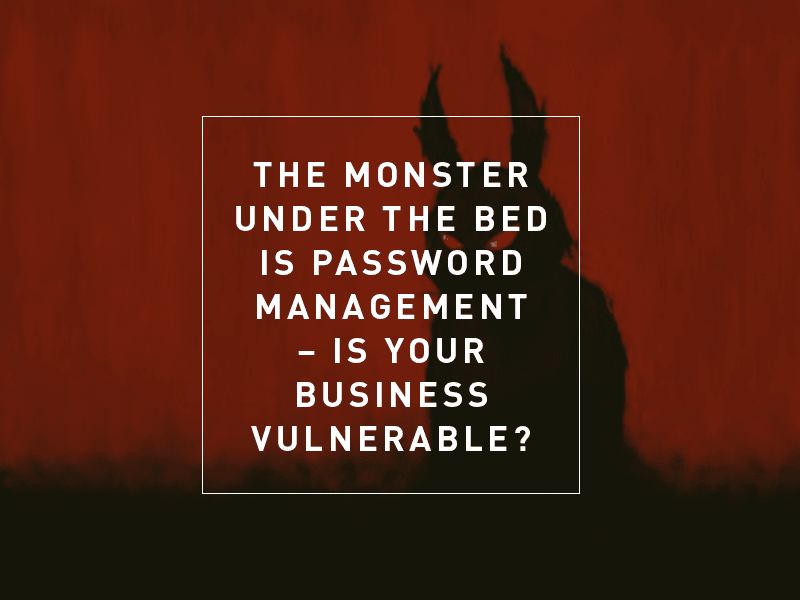 The Monster Under The Bed Is Password Management :: Is Your Business Vulnerable?